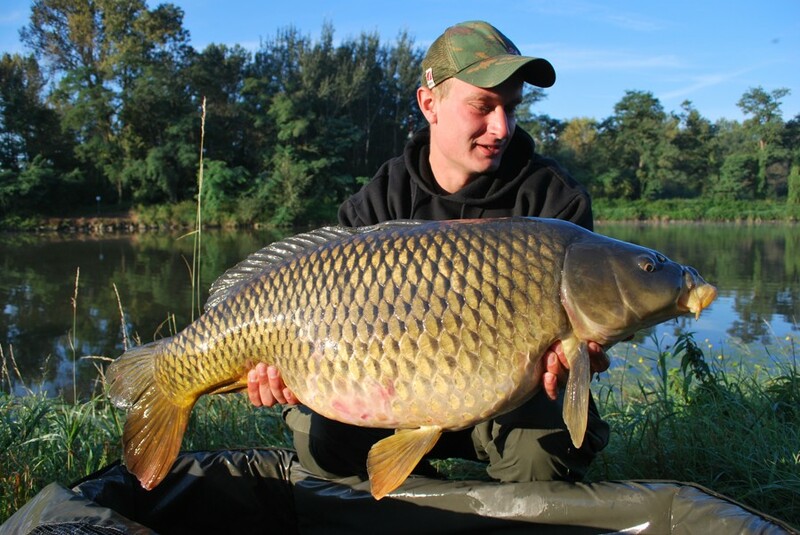 At Carp`R`Us we pride ourselves in producing some of the most effective, efficient and best quality carp fishing products in the market. 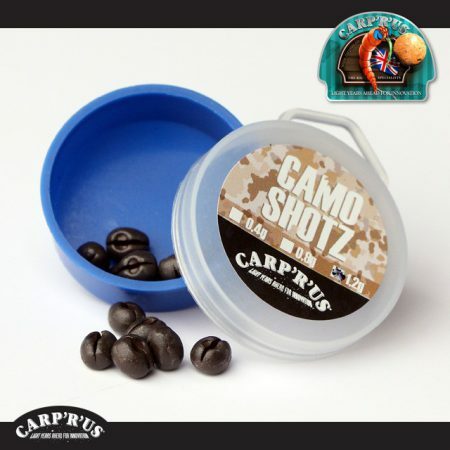 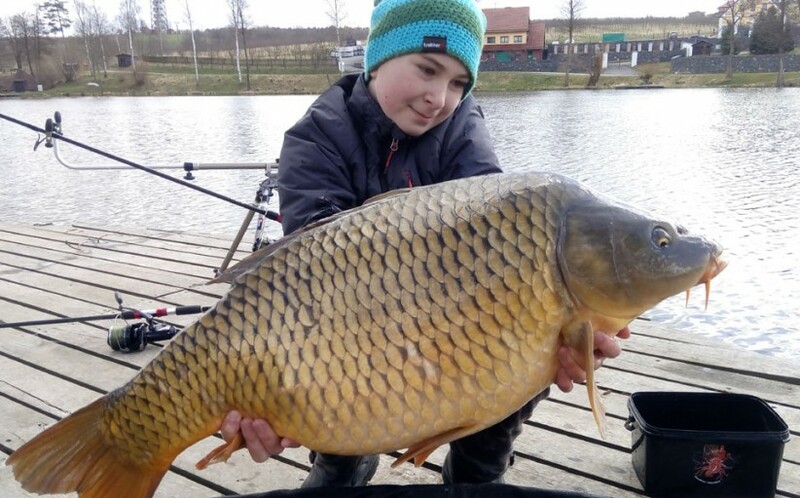 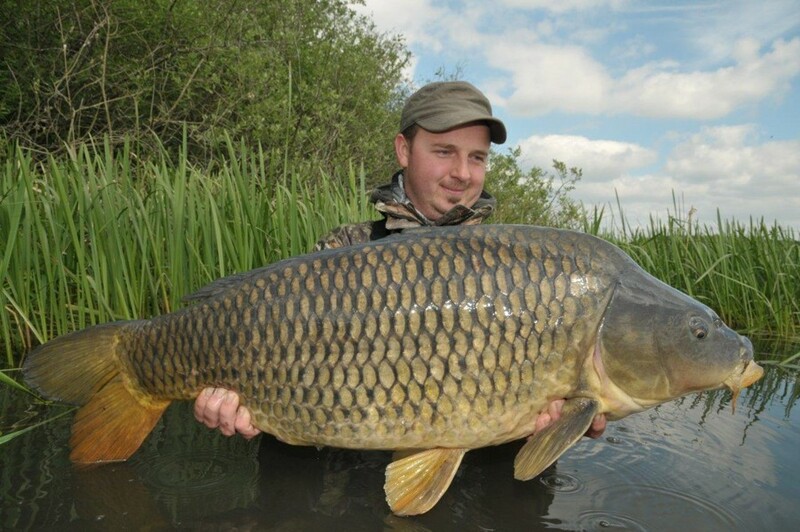 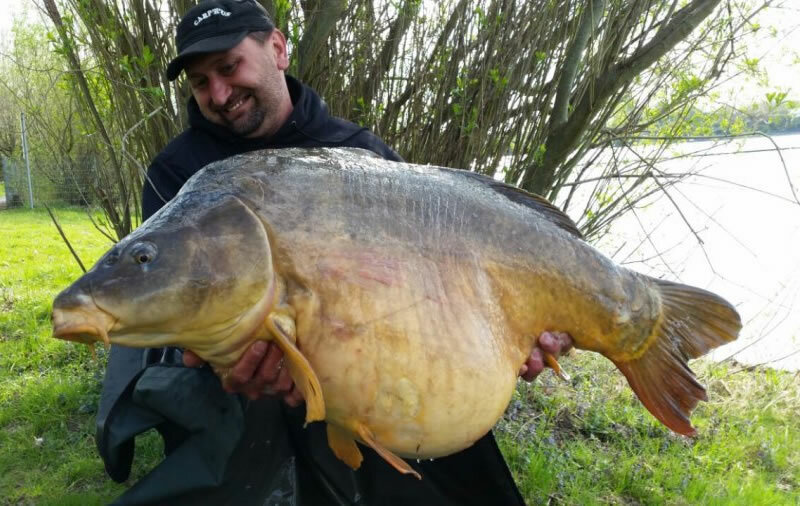 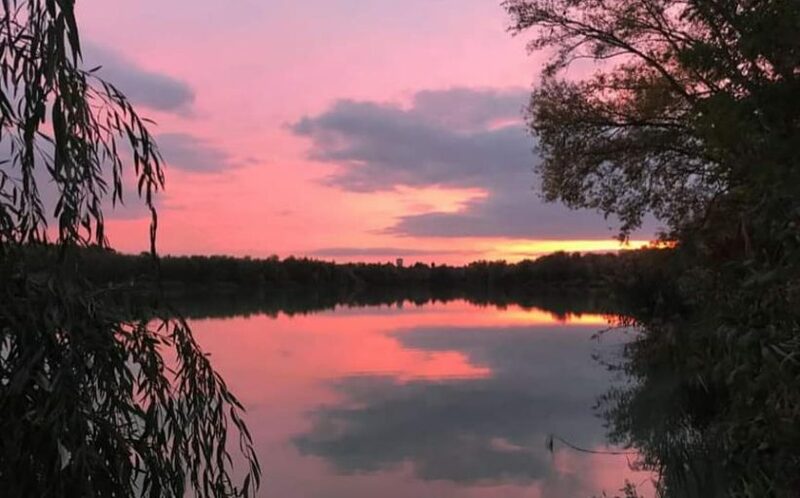 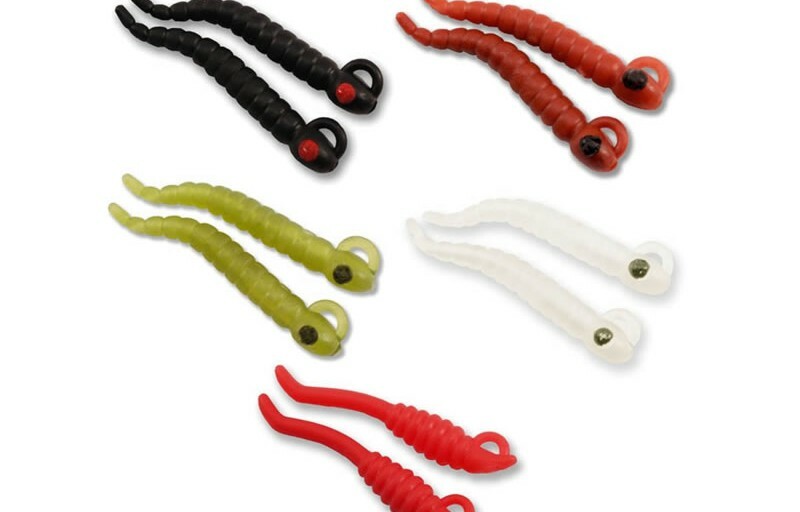 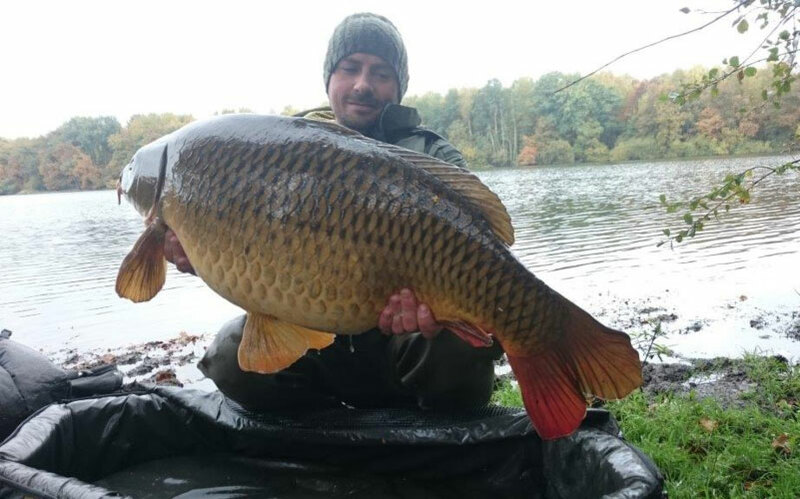 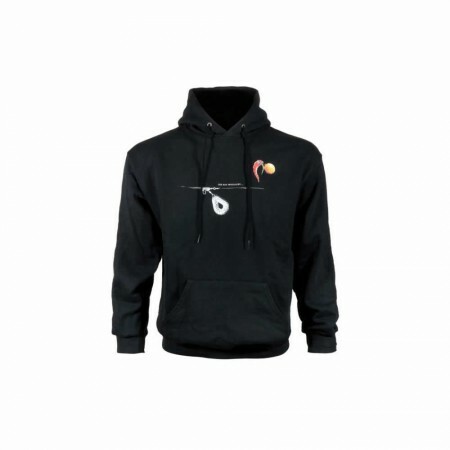 Carp Fishing Tackle by Anglers for Anglers, all Carp `R`Us products are extensively tested by our worldwide field testers for many months and if the majority agree then we produce it. 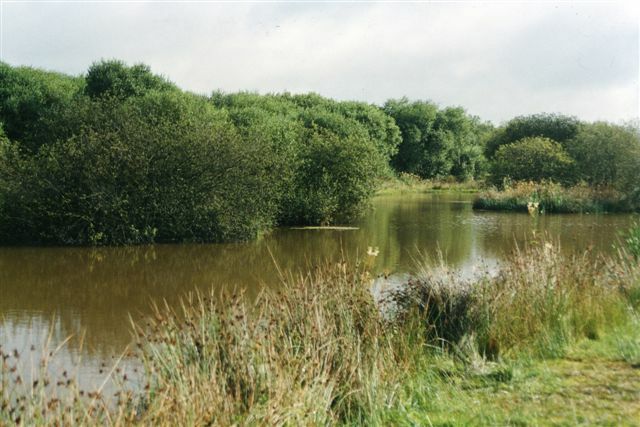 My passion for angling started at the age of eight, catching Jack Pike at a local pond using minnows and a hand line. 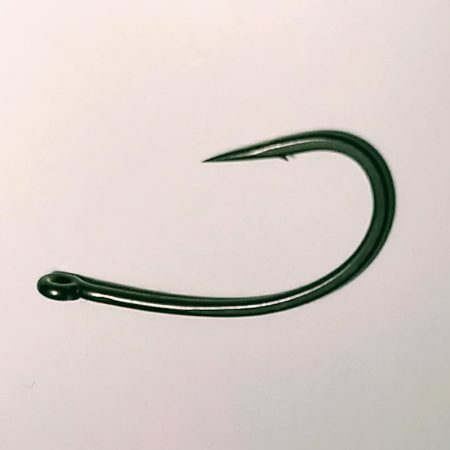 I then persuaded my parents to buy me a small fishing rod and take me fishing on the river Thames near Hampton Court, I caught my first roach weighing 2lbs and from then on all I wanted to do was fish. 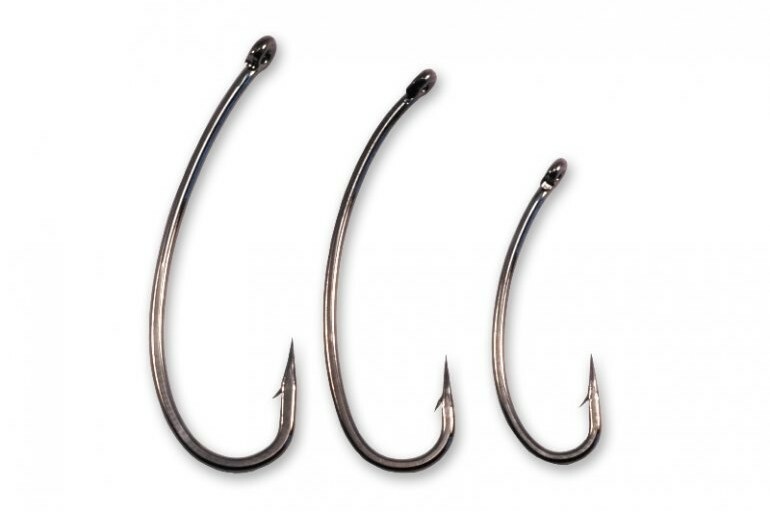 I saved up my money and bought numerous books so I could learn all types of fishing. 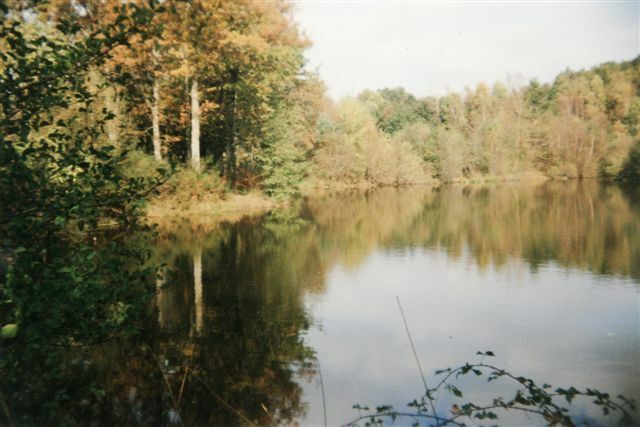 But my fascination was always still water fishing in small quiet ponds and lakes.